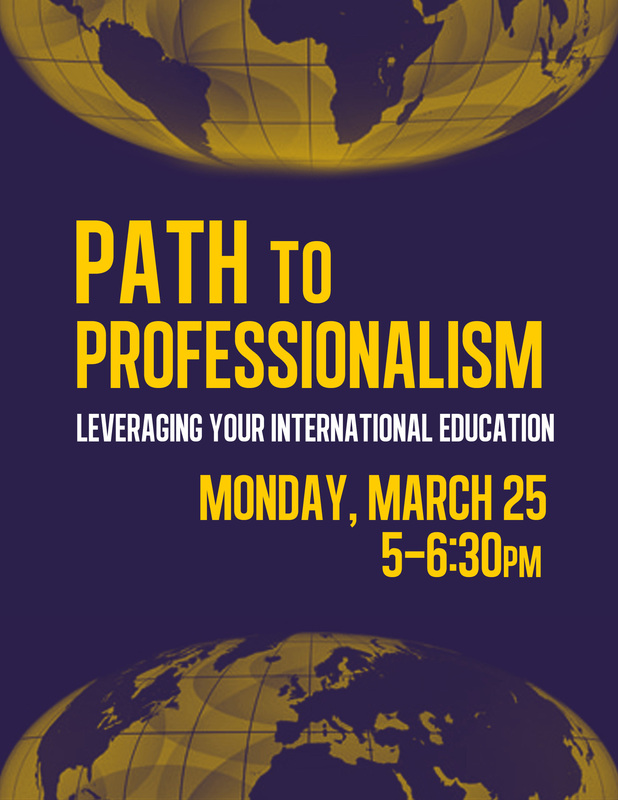 As a part of the IRC’s professional development series, you are cordially invited to come hear Professor Marc Busch talk about how to take advantage of your international education in job market. Professor Busch is the Karl F. Landegger Professor of International Business Diplomacy and is an expert on international trade policy and law. With significant experience in both the private and public realm, Professor Busch has a wealth of knowledge to share with students interested in international relations. We will also have a student panel of upperclassmen students who will follow Professor Busch’s talk with their own personal experiences of utilizing their IRC experiences in internship and job applications and internships. RSVP here! Check the Facebook event for the location. The Georgetown International Relations Club (IRC) is one of Georgetown University's oldest and largest student organizations. Founded in 1923 as the Current Affairs Club, the International Relations Club adopted its current name in 1932 and has always striven to educate and immerse the campus community in the dynamic world of international affairs. The IRC sponsors numerous lectures and discussion events on campus, staffs a variety of internationally themed conferences, operates one of the nation's most successful traveling Model United Nations teams, and -- most importantly -- brings a diverse group of passionate, internationally-minded students together through meaningful friendship and engagement.